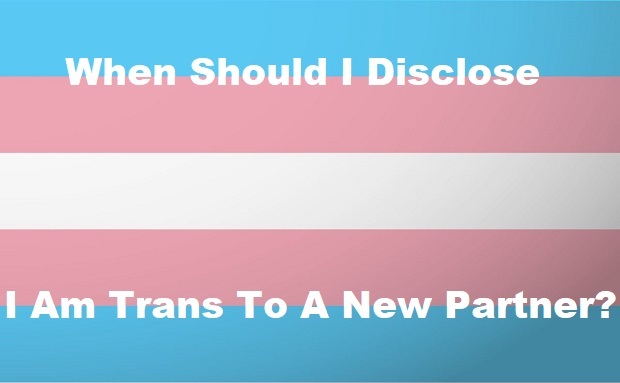 When should you disclose that you are trans when dating? 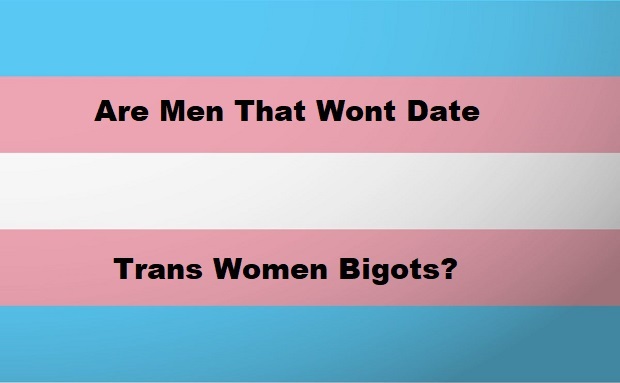 When to tell a potential partner that you are trans has been a hot button topic for a long time. The debate has been reignited in the mainstream media this year in numerous articles usually from a single person’s point of view. 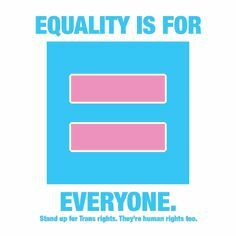 There are many different opinions that usually vary wildly depending on who is answering the question. 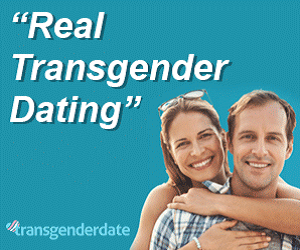 The question was posed to members of the Transgender Date community so we are sharing some of their answers.